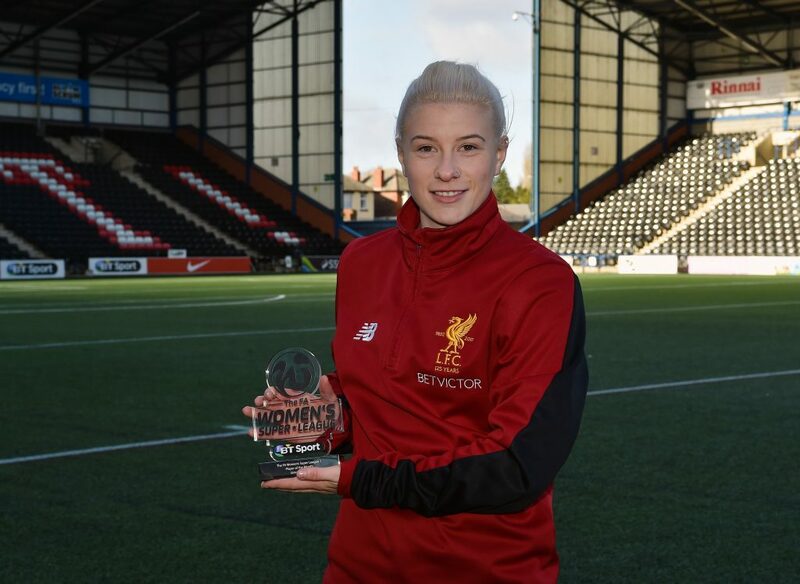 Congratulations to Liverpool’s Beth England, who has been selected as FA WSL 1 Player of the Month for January. 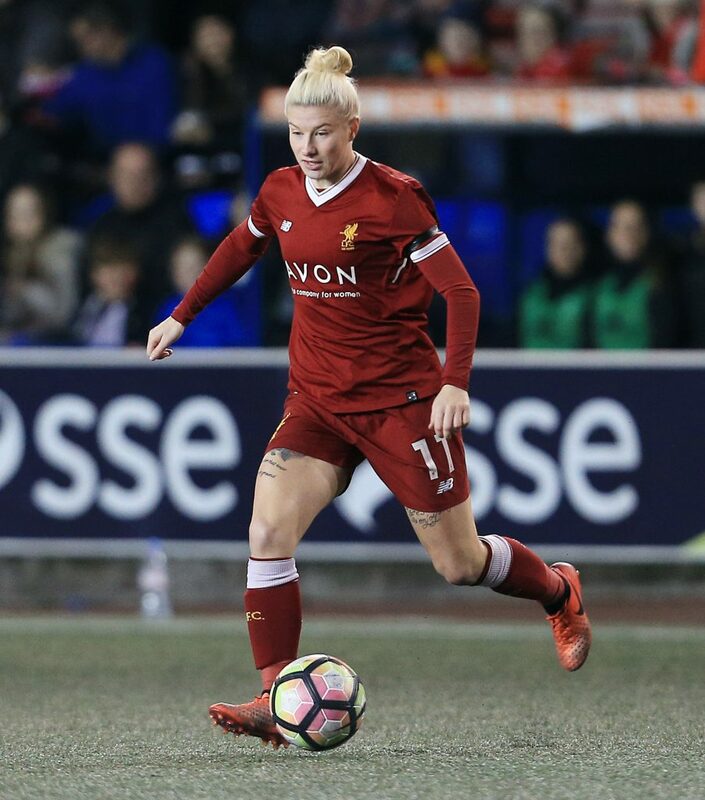 England cruised to the top of the goal-scoring leaderboard in FA WSL 1 as the Chelsea loanee scored six goals in just two games for Liverpool. England found the net four times in Liverpool’s 8-0 win over Yeovil following it up with a further two in her side’s clinical 2-0 win against Bristol, rounding off a superb month for the young forward, in which her performances may also have caught the eye of new England Head Coach Phil Neville too. England fought off some tough competition from a shortlist including Manchester City’s Nikita Parris and Arsenal striker, Vivianne Miedema. Parris impressed in a 3-0 victory over Sunderland netting two goals as Manchester City extended their unbeaten run to 16 games. Similarly, Miedema picked up two goals, scoring one in an FA WSL Continental Tyres Cup match versus Reading and the other in a narrow defeat against London rivals Chelsea.